Former UFC light heavyweight champ and UFC Hall of Fame member Tito Ortiz has retired from active competition and is now managing fighters such as Invicta FC featherweight Cris Cyborg. FUEL TV has made the full episode of “UFC Unrestricted: UFC 148” available to us for your viewing pleasure. Watch the most anticipated rematch in UFC history through the eyes of the fighters who were part of it! 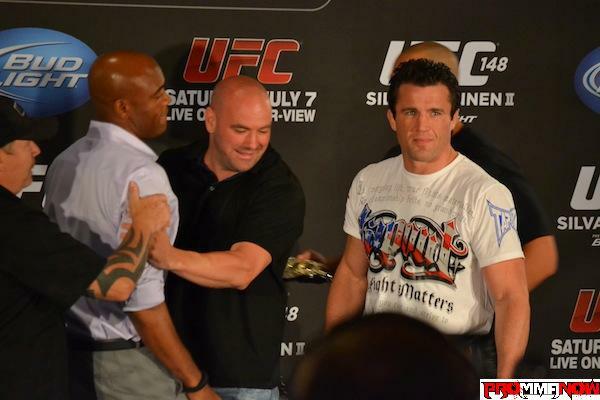 UFC Middleweight Champion Anderson Silva and top 185 pound contender Chael Sonnen, along with UFC President Dana White provide commentary on 2012’s biggest fight. Enjoy! 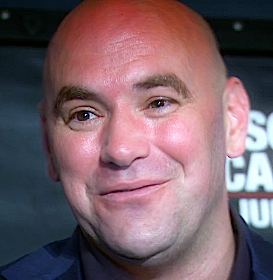 UFC President Dana White is back on the scene with his video blog as we gear up for UFC 149 that will take place in Canada on Saturday night. He’s coming to us from Australia where they just wrapped up the first episode of The Ultimate Fighter: Australia vs. UK. 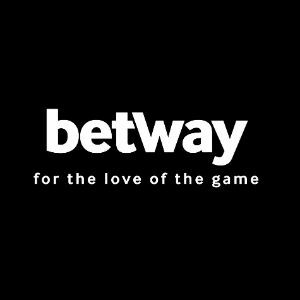 The video blog takes us behinds the scenes of the much anticipated UFC 148 event that was headlined by the mega rematch between UFC Middleweight Champion Anderson Silva and longtime nemesis Chael Sonnen. 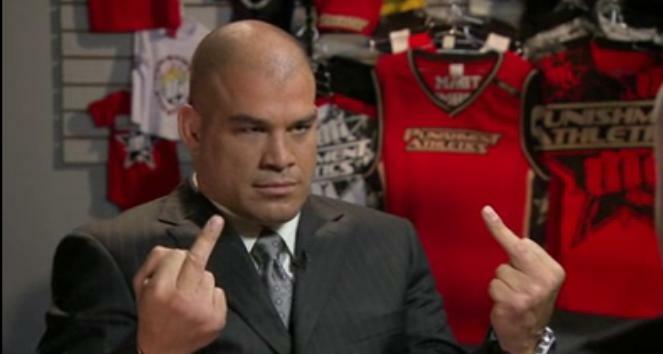 UFC Hall of Famer Tito Oritz is not happy. His final fight inside the Octagon was a rubber match against Forrest Griffin at UFC 148. It was a close fight, Tito dropped Forrest a couple times, but in the end the judges awarded Forrest the decision. 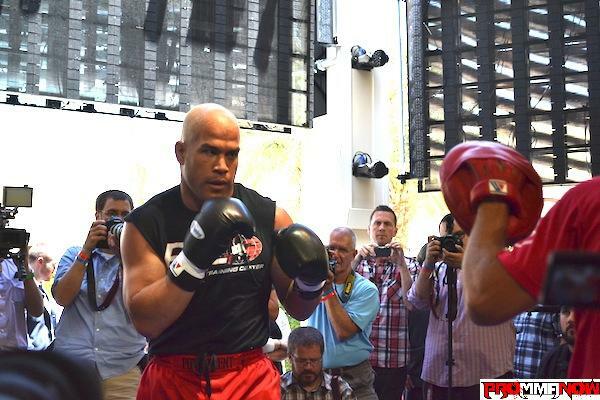 After the fight however, it came out that Forrest is yet another fighter that has received a Therapeutic Use Exemption (TUE) for Testosterone Replacement Therapy (TRT) from the Nevada State Athletic Commission. “Inside the Cage” host Cyrus Fees recently happened to run into Baseball legend Pete Rose while out in Las Vegas, and guess what, “Charlie Hustle” is a big time mixed martial arts fan. That’s right. The former Cincinnati Reds star shared his thoughts on the Anderson Silva – Chael Sonnen match-up, steroids, the Hall of Fame and more. At 71-years-old, Rose said he watches all the fights, orders the Pay-Per-Views and is friends with several fighters. We talk about why Chris Weidman is a better version of Chael Sonnen, but why he isn’t ready for a title shot at this point in his career. We also talk about why he’s a threat to Anderson Silva. The first blows of Anderson Silva’s UFC 148 bout against Chael Sonnen were delivered over 24 hours prior to the first bell. During last Friday’s weigh-in the Middleweight Champion, after months of heated verbal exchanges, caught Sonnen with a stiff shoulder to the jaw line. 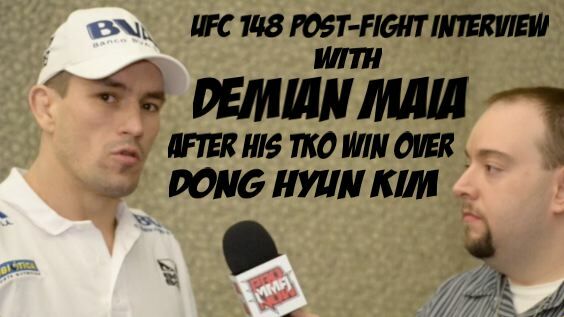 ProMMAnow.com talked with Demian Maia following his first round TKO win over Dong Hyun Kim Saturday night at UFC 148. Maia shared his thoughts on the fight, fighting at welterweight in the UFC for the first time and what lies ahead. 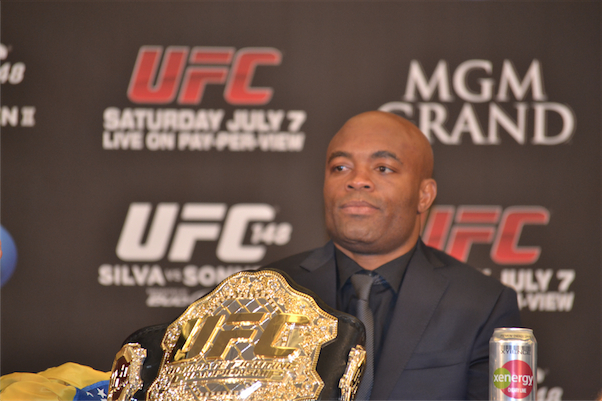 Maia also weighed in on Anderson Silva’s TKO win over Chael Sonnen in the main event.